Nestled against the San Gabriel Valley Foothills and the Azusa Greens Golf Country Club, this TURNKEY Townhouse style condo is absolutely charming! 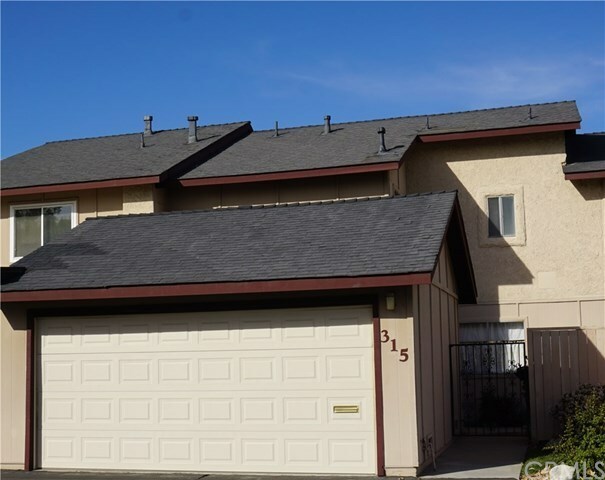 It offers 3 bedrooms, 2 baths and an attached, spacious 2 car garage. The living roomâs newly installed wood laminate flooring flows directly into the newly remodeled dining area and kitchen which boast of new cabinets, granite counters, and new sink. Also newly redone, the downstairs bath is just feet from your washer and dryer that are suitably located in the garage. Located within the clean and quiet Carefree Azusa Association this wonderful complex, features a remodeled clubhouse, a sparkling swimming pool, and even includes paid water and cable. Being feet away from the golf course and Northside park, you have convenient access to the golf course, driving range, tennis courts, and a frisbee course. Just minutes from the Metro station, shopping centers, restaurants, schools (including Azusa Pacific University & Citrus College) AMC theaters and much more. A MUST SEE!